Coastal Plastic Surgeons is a highly acclaimed plastic and reconstructive surgery practice located in Del Mar, California. Dr. Batra has over 20 years of surgical experience and is highly regarded for his expertise in cosmetic surgery. He has received many accolades from his peers in the medical community and has been voted Top Plastic Surgeon by the San Diego County Medical Society. Remember, the most important factor in your outcome is the surgeon you choose. We proudly serve the San Diego, and Temecula areas. Recognized for his humble demeanor, honesty, and excellent technical skills, Dr. Batra has built a highly-prestigious and well-recognized cosmetic surgery practice in San Diego, California. He has gained a national reputation for his work, in aesthetic facial surgery, cosmetic breast surgery, and body sculpting. He has been honored as a Black Diamond Account for Allergan based on his volume of breast augmentations. Dr. Batra is known internationally for his charitable work and giving back to those less fortunate. He has also been featured in the LA Times, People Magazine, and the Oprah Winfrey Show for his outstanding work. Dr. Batra has over 20 years of surgical experience and is highly regarded for taking on extremely complex surgical cases. In fact, the San Diego County Medical Society has awarded him twice with the honor of Top Plastic Surgeon in San Diego. 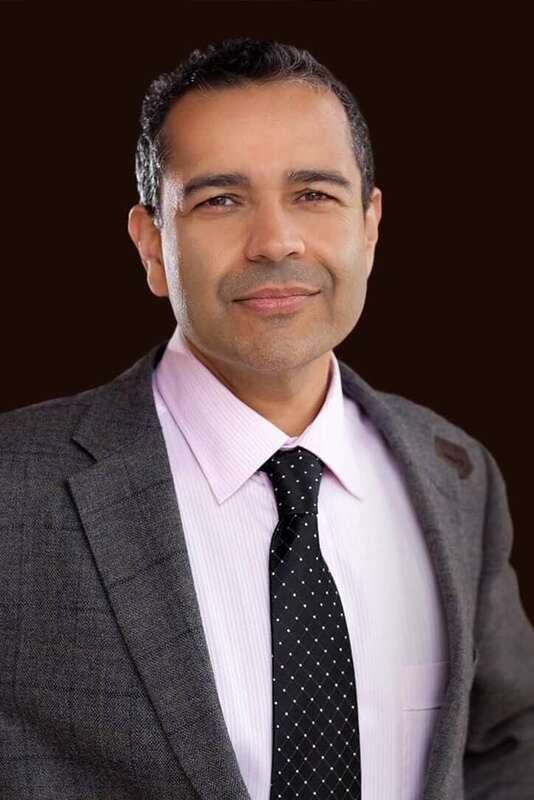 Dr. Batra is a rated Top Plastic Surgeons in San Diego and has been awarded Black Diamond status by Allergan for his impressive number of breast augmentations performed each year. Our breast procedures are customized to embrace the natural shape and proportions of each patient and their unique breast enhancement desires. Dr. Batra is a leading plastic surgeon in Southern California and is sought out by patients all over the world. He specializes in body procedures to help patients overcome changes that are difficult to remedy naturally, such as weight gain and pregnancy disproportion of the body. 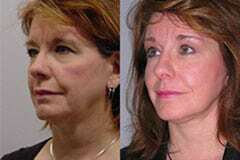 Our facial procedures can help you get the most out of your natural facial structure with a few improvements. 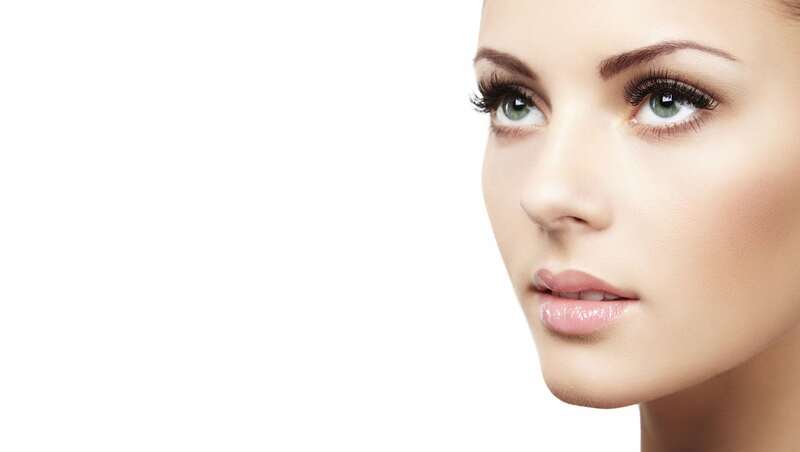 At Coastal Plastic Surgeons we offer an array of surgical procedures to help lift your skin, reshape your ears, and restructure any disproportionate areas of the face. Coastal Plastic Surgeons offers a variety of skin treatments that include something for everyone. For those of us who would like to tame small wrinkles in the skin without moving directly to facelifts, we offer a selection of the latest and most effective dermal fillers. Perhaps the greatest compliment is the ongoing referrals that come from over 200 physicians in San Diego, Orange, and Riverside counties, and the thousands of happy patients which continue to make Coastal Plastic Surgeons among the busiest, and best practices in the country. Board-certified plastic surgeon Dr. Batra has over 18 years of surgical experience and has earned the respect and admiration of the US medical community and most importantly, their patients.